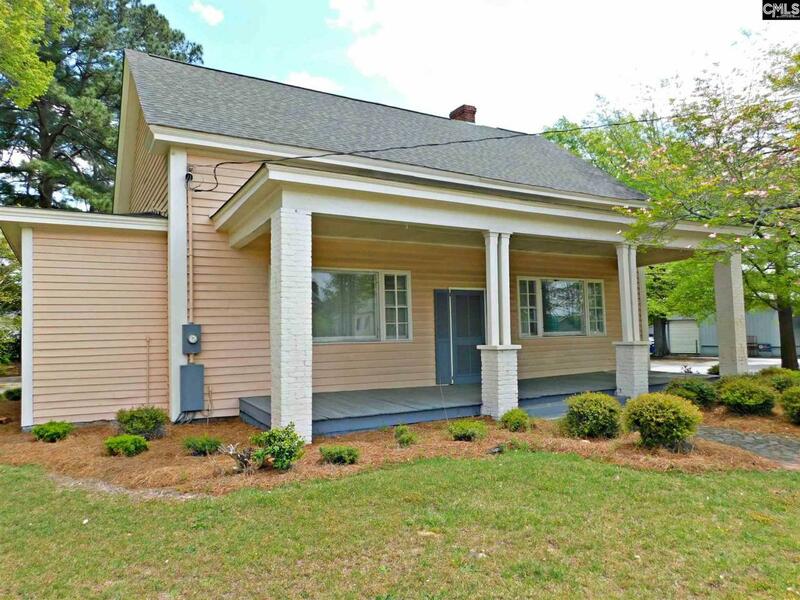 Older home in fantastic condition that is just perfect for a office, salon or other type of small business. In a high traffic flow area of Batesburg-Leesville. Zoned C-1 Commercial.